Pioneer of internet biz turns sights to property, encounters walls. This is the fifth in a series of articles about young entrepreneurs embracing technology to start innovative businesses around China. You can find articles one, two, three, and four here. 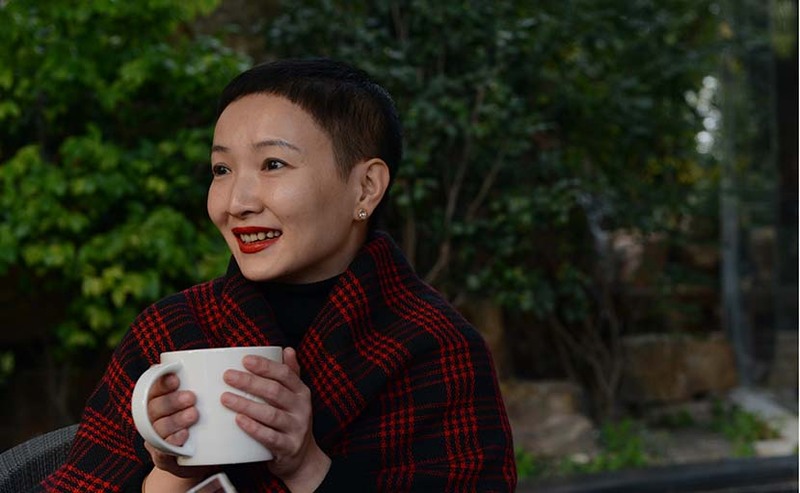 Over the years, Deng Wei has moved house more than 30 times, making her somewhat of an expert on how the home rental and purchasing market works in China. Her conclusion? 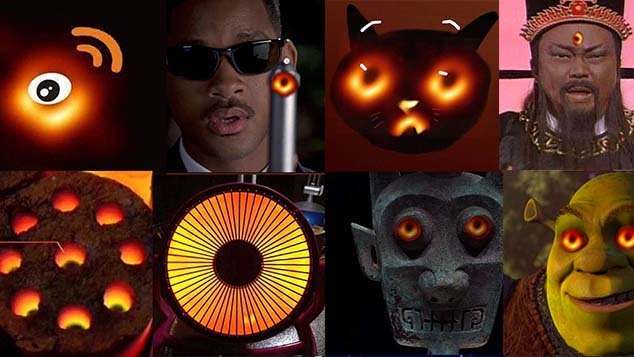 It’s a nightmare. 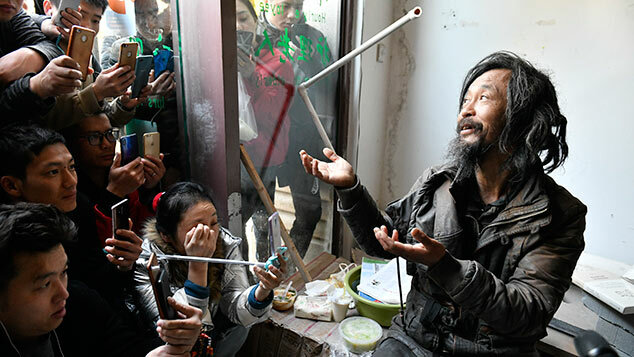 “The property market is huge in China, but people always feel dissatisfied when they purchase homes,” says 42-year-old Deng. Real estate agencies tend to flood websites with information that is either highly exaggerated or downright false. Spurred by the need to close sales to ensure commissions, agents are notoriously fickle and often rude. Deng, who finally moved this year into a house she owns in Shanghai, decided to build an online property website with her colleagues Sam Lai and Wu Zheng in an attempt to address some of the market’s shortcomings. Together, they launched website and app Aiwujiwu — which translates as “Love me, love my house” — in August 2014, also in Shanghai. When it comes to internet businesses, however, Deng is no novice. She co-founded Tudou, China’s first YouTube-like video website, after she and friend Wang Wei stumbled across American podcasts, a form of audio broadcasting. Though Tudou merged with its biggest rival, Youku, in 2012, Deng credits her term at the helm of the company with giving her valuable professional experience that continues to serve her today. In 2013, Deng co-founded Dahuangfeng, or “Big Yellow Wasp” in English, a Shanghai car-sharing company that was also eventually bought and rolled into Didi Chuxing, now the largest car-sharing business in China. With a crew cut and a black pencil skirt that highlights her slim figure, Deng looks younger than she really is. She speaks quickly and clearly in husky tones, describing her childhood self as a perpetually curious “super scholar.” “I was fearless about facing uncertainties, and I think that’s natural,” she tells Sixth Tone. For a long time I had no personal life — only work. But the feeling you’ve done something to change the world provides a real sense of achievement. Deng’s latest venture, Aiwujiwu, offers location-based real estate search tools that include visual elements such as maps and video “tours” of listed properties. To verify all of the information on the site, the company spent around five months mapping and checking each property and taking photos and video to post on the website. Unlike big property agents that focus on expanding their brick-and-mortar stores, Aiwujiwu initially operated no offline stores. Instead, users could book viewing appointments via the website or app. But no matter how unique a business model, entry into China’s already-crowded real estate market is not without risk, and Aiwujiwu has faced its fair share of obstacles. For one, the increasingly stringent rules and regulations that the market is subject to present substantial challenges. 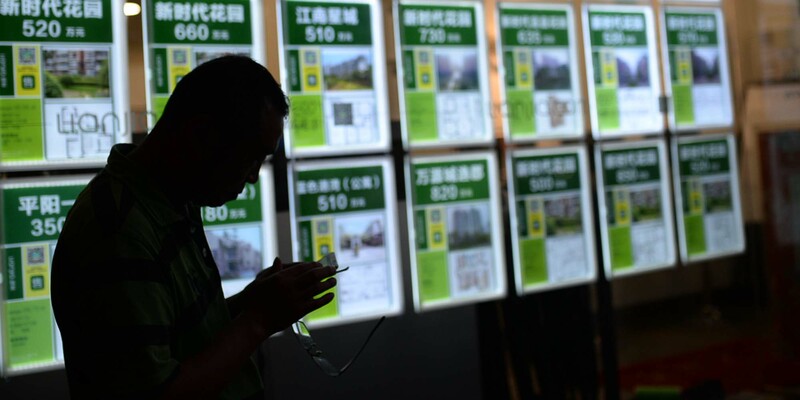 In addition, China’s real estate agency market is highly competitive and fragmented, with approximately 1,000 major agencies and hundreds of thousands of smaller ventures, says Yan Yuejin, a research director at E-House China R&D Institute, a Shanghai-based think tank that focuses on the property market. Still, larger chains control the lion’s share of the market. For example, Beijing Homelink Real Estate Brokerage Co. Ltd., also referred to as Lianjia, holds 30 percent of the market share in the capital. The company is expanding swiftly in Shanghai, which is still dominated by the Hong Kong-listed Centaline Group. In Deng’s view, the typical business model of an online real estate portal that earns revenue from advertising by offline property agents lends itself to dubious marketing and clickbait tactics that drive website traffic. “When one finds an apartment online that’s reasonably priced and gets in touch with the agent only to discover that it’s already been rented, the agent will then try to recommend a more expensive one,” she says. Not surprising then that real estate agents around the country have also become a major cause of customer complaints, as some have been known to cheat clients, fabricate contractual information, or even engage in illegal financing activities, according to a report by state broadcaster CCTV citing industry sources. Aiwujiwu itself is not immune to consumer complaints: An announcement on Nov. 25 by the Ministry of Housing and Urban-Rural Development listed a number of illegal property agents, including one Beijing branch under the Aiwujiwu brand. But the company says the relationship with that branch had been terminated long ago, adding that it is still in talks with the ministry about the details. We want to make a difference because Chinese people deserve better service, though we know it will be hard in an industry that hasn’t seen change for 30 years. At its inception, Aiwujiwu was unique in that it provided free rental-market services to both landlords and tenants and set its commission rate for home sales at 1 percent — or half the industry’s going rate — when it first entered this sector in early 2015. 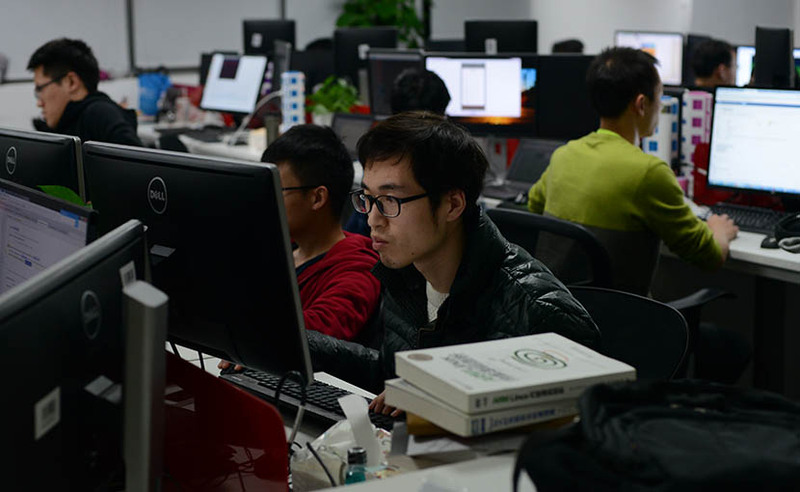 The company also increased its starting salary for brokers to 6,000 yuan ($863) per month, higher than the industry’s typical base pay of between 3,000 and 5,000 yuan. But since then, the company has reversed some of its initial policies. This year, Aiwujiwu began charging customers and agents for its rental services: In Shanghai, the company takes 35 percent of the monthly rental fee from both landlord and tenant. It has also cut broker salaries back to the industry norm and increased its home-sales commission rate to 2 percent, which is in line with industry averages — but when a current 20-percent discount for online customers is factored in, the rate is still considerably cheaper than average. At first, such a significant overhaul of the company’s approach to its operations prompted Chinese media — including Sixth Tone’s sister publication, The Paper — to seriously question the viability of the business models of online real estate companies such as Aiwujiwu. Deng says the initial pricing system was simply part of a promotion campaign. Still, the company has managed to attract investors’ attention even as more questions emerge about the sustainability of China’s property boom. When the nation’s real estate market was experiencing a downturn in 2014, funding for Aiwujiwu still came in strong. Within two years, it has finished five rounds of investment, with the latest $150 million coming from investors such as Temasek — Singapore’s government investment fund — and Hong Kong venture capitalist Morningside Ventures last November. 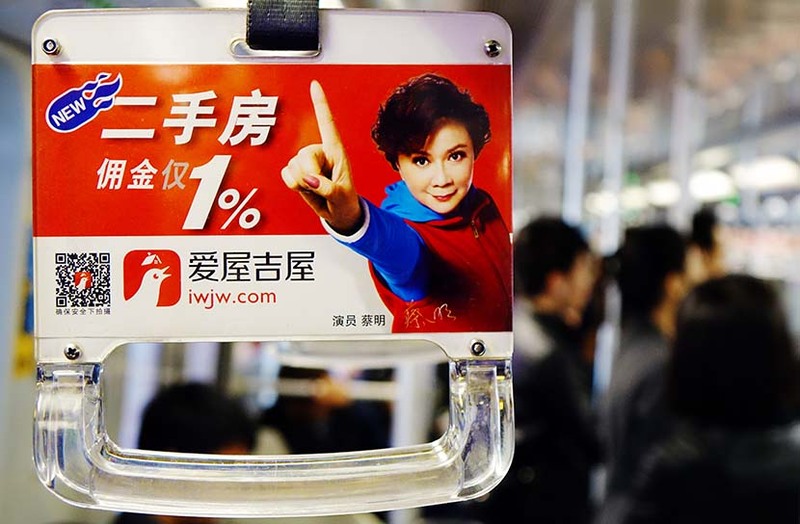 Aiwujiwu reportedly topped the Shanghai rental market in 2014 and disclosed six consecutive months of sales growth since it began to offer home sales in 2015. 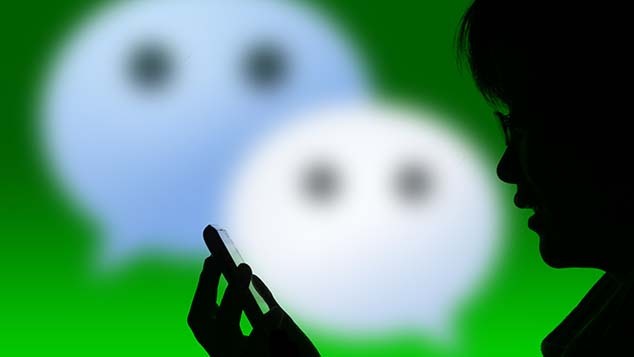 Deng did not reveal this year’s sales figure but did say that the average commission revenue of brokers in the company was 20,000 yuan per month. Currently, Aiwujiwu has more than 3,000 brokers in Shanghai and around 1,000 in Beijing, and the company has recently expanded to cities including Guangzhou, Hangzhou, and Nanjing. Yet property analyst Yan says that compared with big property agents, online portals like Aiwujiwu still represent a tiny market share. “They’ve made some innovations, which are encouraging, but the weakness is that they don't have offline stores or enough sources of properties,” Yan says. It’s like riding a roller coaster — one month expansion, and one month shrinkage. The market has its cycle; now we are in the winter again, and everyone in this industry feels the pain. Buyers are less likely to rely on digital platforms and often delete these apps after just one use. But as online-only platforms begin to develop brick-and-mortar stores of their own, low commission rates will not be sustainable, says Yan. After much debate, the Aiwujiwu founders recently decided to build their own team of brokers. “We think offline service is still an inevitable part of the whole transaction process,” Deng says. This article has been updated to correctly reflect the Aiwujiwu co-founders’ names. In addition to Deng Wei, the co-founders are Sam Lai and Wu Zheng — not Liang Jianyong, as previously stated. The article also clarifies Deng Wei’s position as co-founder of Aiwujiwu and of Dahuangfeng.